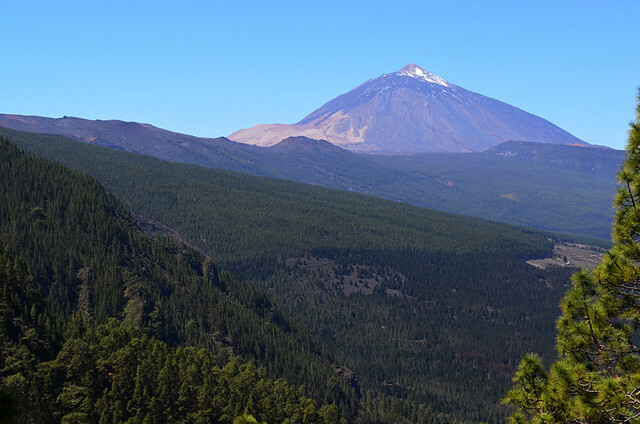 One of the great attractions of walking on Tenerife is the sheer diversity of landscapes. Generally speaking the north, as people understand it, is greener than the south due to there being more rainfall. The actual amount of rain which falls is relative, but there is more than the south. The greenness is one of the reasons we believe walking routes in northern parts are better than their counterparts in the south. We like our beaches golden and our hills lush. That’s not to say we don’t like black beaches or arid slopes; both have their merits and we’re big fans of contrasts in all areas of travel. But we particularly like dense forests and ravines carpeted by emerald canopies. We also like walking which brings with it a sense of stepping back in time. Whilst you can find that all over rural Tenerife, it’s more palpable on northern slopes where it’s not uncommon in parts to see caballeros still getting around on horseback, or stumble across fields of potato pickers where there are huge pots of boiling water ready for preparing a post-picking feast accompanied by home-grown wine. Scenes that aren’t uncommon if you know where to walk. But just as the south isn’t all dry terrain neither is the north just a green wonderland. Walking in a natural world which never changes, even an aesthetically pleasing one, becomes dull relatively quickly. Luckily that”s not a problem Tenerife suffers from. 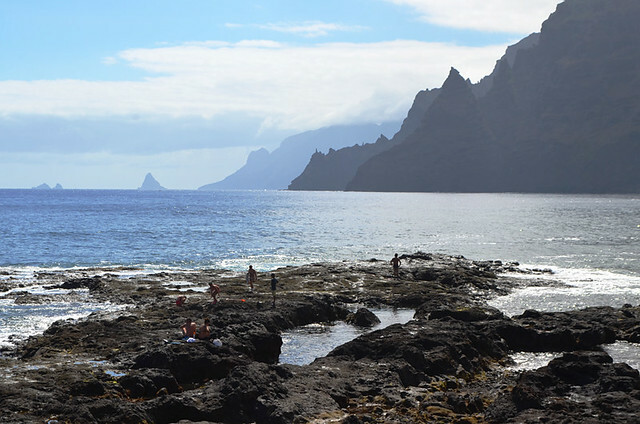 Here are six scenes of the north of Tenerife which show why we consider the walking there to be exceptionally good. 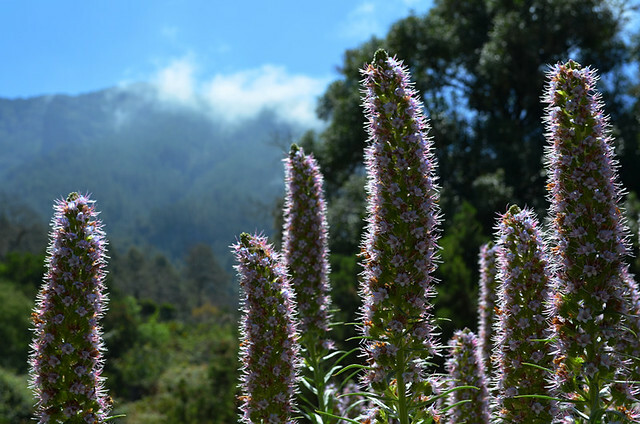 Although he’d already gazed upon some of the most beautiful places on earth, the famous German naturalist and explore Alexander von Humboldt was blown away by the vista across the Orotava Valley, as was British adventurer Sir Richard Burton. 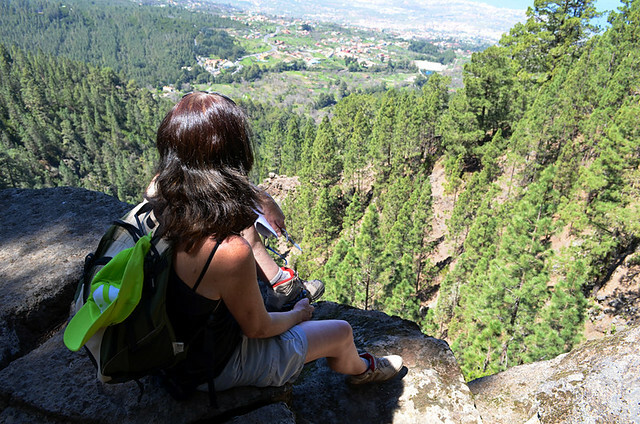 There are places on routes in the upper Orotava Valley where no matter how many times we walk them we have to stop for a few minutes let our eyes fully absorb similar scenes to the ones which captivated these illustrious pioneers. It’s Tenerife and it’s still untamed. 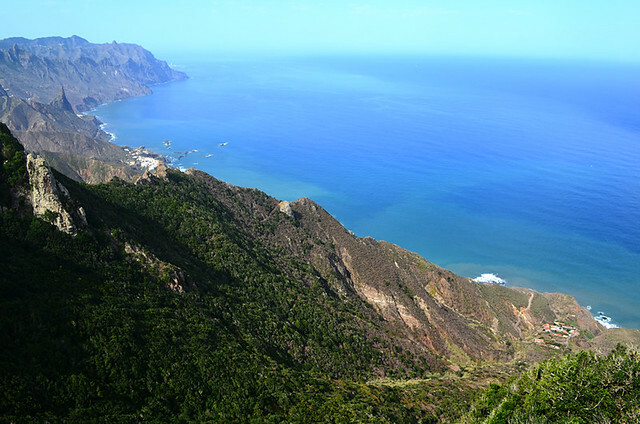 Parts of Anaga are not only beautiful, they’re wild and should be treated with due respect. Some paths these days are well marked, others less so and people regularly get lost in those dense forests and deep barrancos. Sometimes when you break free from the forest or climb to a ridge it’s very easy to forget you’re on an island where millions visit to soak up the sun in neat modern resorts. This is more the domain of the Indiana Jones and Lara Croft’s of this world. Anaga saves most its greatest beauty for those who put in the effort. Most but not all. 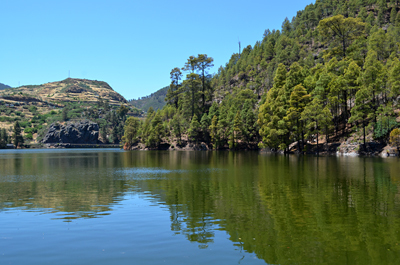 There are spots where you can enjoy the sort of scenes that have us going overboard about how special this part of Tenerife is without having to punish the thigh muscles. One is to follow the coastal path east from Punta de Hidalgo to the foot of the Anaga Mountains. Los Gigantes at the opposite end of the island is a stunning sight, but the dramatic early morning views of this savage coastline tops the Giants as far as we are concerned. We’ll trot out a variation of this photo any number of times and I’ll make no apology for the repetition. Parts of the island are still tended much in the same was as they have been for decades if not centuries. 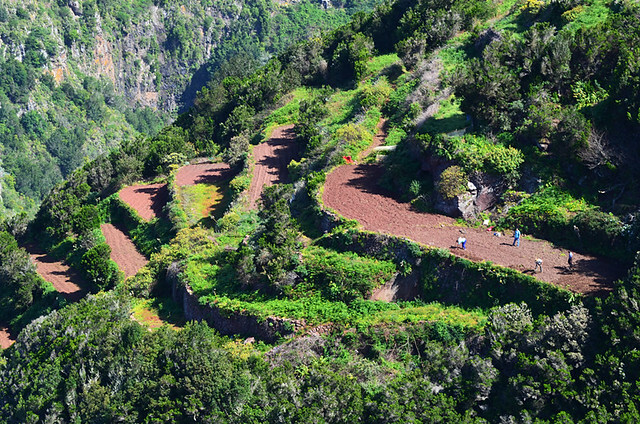 I could have picked a few images to illustrate this, but these farmers toiling on narrow terraces in this incredible Anaga landscape shows just how different life can be on the island for those who haven’t the relative luxury of an income from tourism to rely on. I wonder if they ever tire of that view. Walking any old camino real (merchant trail) always has us wondering about the sort of people who once tread these essential links between settlements. None more so than the one found along sections of the north coast. There you find palm groves, haciendas from the 16th and 17 centuries, hidden coves, coastal villages and any number of curios, all of which add up to a veritable chest full of treasure (no cliche honest, there is a piratical connection in these parts). Our favourite, and now popular with many others, is the Rambla del Castro in Los Realejos. After our first full year on Tenerife I remember being surprised to read about people who’d moved to the island missing the differing of the seasons as seasonal change didn’t really happen on the island. It totally baffled me. Apart from maybe autumn, which isn’t obviously visible as a season but is marked by other autumnal features (new wines and chestnuts being a couple), there is a clear change of seasons, sometimes dramatically so. Although we have favourite times of year depending on different factors – best for weather, best for fiestas etc. spring is our favourite for walking. Some areas explode into colour as wild flowers fill the hedgerows. 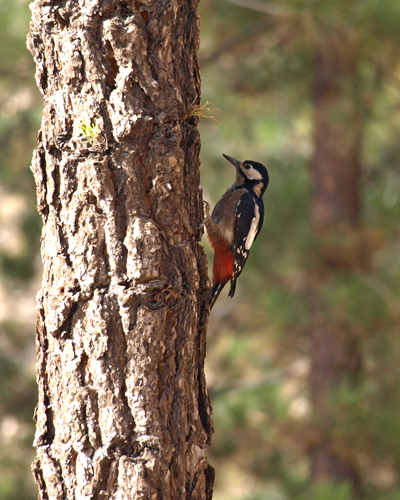 On routes in the Orotava Valley the scent of pines is accompanied by perfumed blooms which appreciative bees hum deliriously around. Simply intoxicating walking. 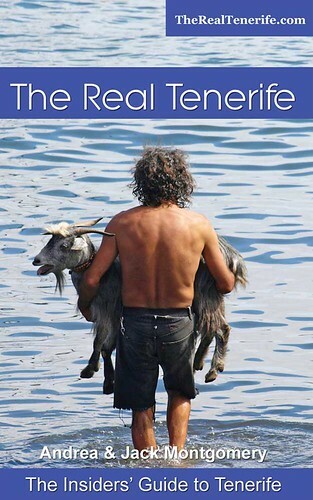 These are only a selection of scenes to be enjoyed across the north of Tenerife. In this case the northern part which stretches from the eastern tip to Los Realejos. In the future we’ll cover Isla Baja and the north west. Next time we’ll look at six scenes from the south west of Tenerife. 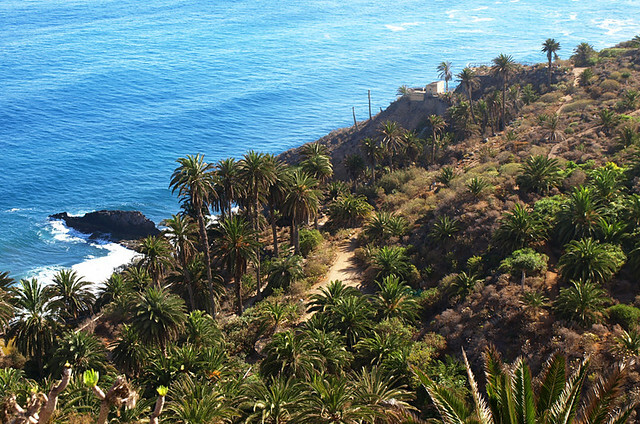 Here are six scenes from the south of Tenerife. 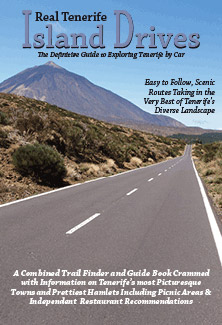 All the places mentioned are included in either our PDF walking routes or our Walk this Way Tenerife guidebook. 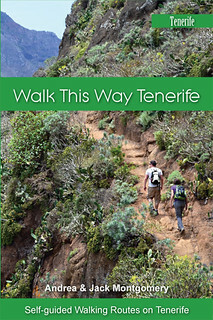 These are the walks that we love on Tenerife – we hope you enjoy them as much as we do. The RSS feed for this twitter account is not loadable for the moment.